Duncan J. Moffat has achieved Platinum Club Status as one of the top Realtors in the Fraser Valley. He is also a member of the prestigious Medallion Club. His strong work ethic, negotiating skills, years of experience, integrity and professionalism has earned him the respect of his colleagues and clients. 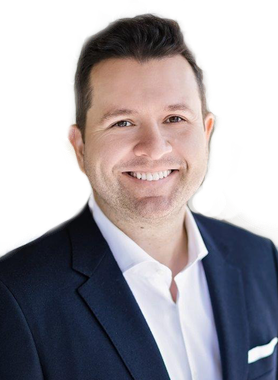 Duncan's passion for Real Estate has also led him to secure an ever growing portfolio of revenue properties further extending his knowledge base to share with all of his clients. Communication and constant updates are highly appreciated from everyone he has represented. Duncan's clients continually refer their family and friends based on his ability to get the job done! Hi Duncan J. Moffat, When I was browsing http://realestatechannel.ca I found your profile. Please contact me about your services. Thank you.